It’s finally arrived, summer! The time of year to relax, go on vacations, take trips to the beach, and eat BBQ. 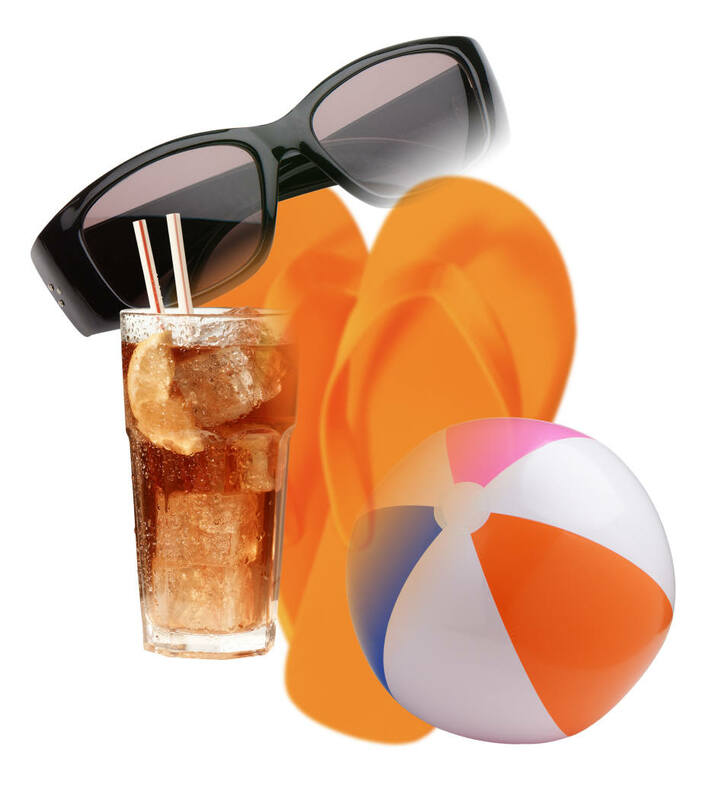 Many of my patients complain that they are unable to fully enjoy summer because of Diabetes: no walking barefoot on the beach, no ice cream cones, no BBQ. It’s true you must wear shoes at all times, but not true that you have to avoid ice cream and BBQ. You do have to choose wisely, though. Go ahead and eat that corn on the cob, just cut the ear in half. Enjoy that potato salad too; just take a small scoop, not a mound! If you have the option of fish go for it. Remember, grilled fish is much better for you than fried. If hamburgers and hotdogs are all that’s on the menu, grab a hamburger minus the cheese and use fresh tomatoes instead of ketchup. Fill half your plate with garden salad and use oil and vinegar dressing or lemon. Finally, fruit is in season and it’s at its juiciest, so skip the cookies and head for a small piece of fruit. If you are heading to the 4th of July cook-out or any summer party, remember you can always offer to bring a healthy dish, such as fresh vegetables, fish or lean hamburgers. Your host will appreciate it and you will have healthier alternatives available. You may even find that the other guests are also appreciative. Now…. what about everyone’s favorite summer treat…. ice cream! Go right ahead and enjoy your favorite flavor, but there are a few ways to enjoy it in a healthy fashion. It’s all about portion size, so think about “down sizing” not “super sizing”. You can do this by choosing the smallest size available, and the kid size is perfect. Think about picking toppings or “extras” and be wise about your choice. Nuts over candy, fresh fruit over fruit sauces and syrups. If you really want to mix it up, try sorbet: it’s much more refreshing than ice cream. Hope this helps you all to enjoy the next 99 days!